Talk about a clean look. 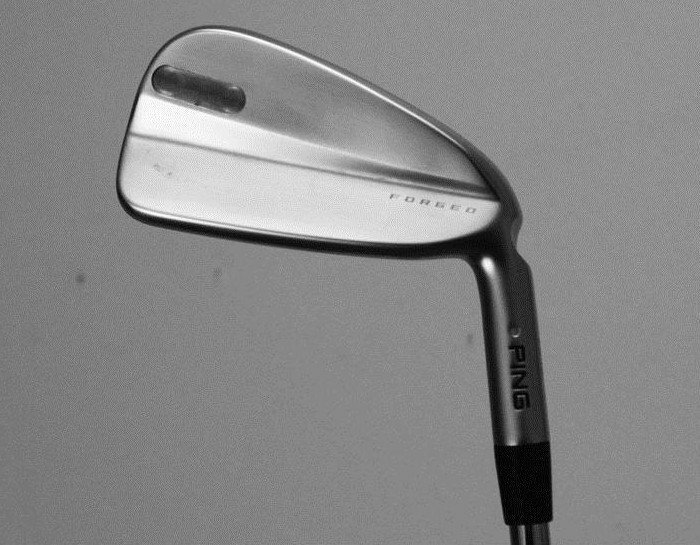 The article mentioned there is a chance the forged wedges will not replace the Glide 2.0 wedges. I wonder if they will have an iBlade and the new forged irons. It seems like the iBlade will be slightly more forgiving because of the material removed behind the face. I personally like the Glide wedges because they look like a traditional wedge but with just a little extra "help". Yeah. 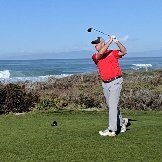 I don't think they should cancel the Glide 2.0 Line, or the iBlade line. I'm guessing they have a huge following. More like an addition I hope. I bet these are going to be an in addition to offering. That way they can offer forged or cast clubs dependent on what a customer desires. 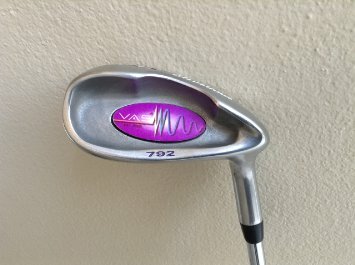 I have not gamed Ping irons in the past due to their feel being too hard for my tastes. If they get into the forged club space with their tech/R&D I will definitely consider them. See Hogan, that is how you do a milling pattern on the back of a wedge. jlukes is right. You couldn't tell the difference between a forged and cast club of the same shape/design. The myth of forged clubs started way back in the day when they had to use a different steel for casting which did produce an unpleasant sound and feel. Nowadays, they are the same. Ping R&D: Hey you know what was a stupid iron design? Cleveland VAS! What a joke!! Wait...what if we bummed that hosel design and turned it into a forged blade?! When Ping did the first Forged Anser irons the rumor mill said it was only because of the overseas market and Japan specifically. There was (and perhaps still is) the belief that a Japanese businessman buys and carries golf clubs as a status symbol, almost like a high level briefcase, and they believe forged irons to be the only clubs worthy of showcasing their status. I don't know if any of that was true or not but it was certainly true at the time that Ping's Asia numbers were garbage for a company with major PGA Tour representation. I got out of the business about that same time so never really learned what happened with Anser or how well it served that specific purpose. Made for an interesting storyline anyway. Wonder if there is a similar purpose behind these or if this is geared 100% to the US market. I remember a time when Ping were probably #1 for innovation in their products, but nowadays they seem to be following the trends of others and simply matching other OEM's portfolios in an attempt to gain a market share. Don't get me wrong, I love Ping clubs but I think the original zeitgeist has been somewhat lost if the original pioneers of investment cast irons (and putters) feel the need to add a forged blade to their range. I guess it just goes to show that the word "forged" sells - in that I've yet to see any club with "cast" proudly emblazoned on it's exterior to enhance sales. There certainly was a time when the word "Ping" was good enough. The forged vs cast thing goes into my other hobby although I haven't played in a while. Horseshoes, when competing I had to have forged shoes. They were softer than the stake, so they would absorb some shock, (sounded) better too. Hard casted horseshoes bound off the stake and broke a lot. But that was metal hitting metal. Not metal hitting something much softer. Didn't Ping lose a lot of their good R&D talent to PXG when Parsons started up his company? Might be the explanation as to the change in product line. Yes they sure did. Can't recall the names. But also some of the key field reps. I believe the big names are Mike Nicolette and Brad Schweigert. If I hold my finger over the hosel these are beautiful clubs.